At C2E2 2017 Marvel announced news on their branding initiative and publishing plan for Fall 2017. 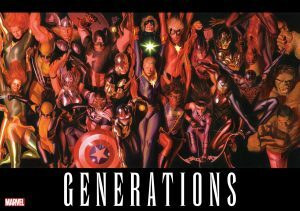 Marvel Legacy replaces Marvel Now and works to reacquaint readers with the House of Ideas’ most popular icons. C2E2 2017 and Marvel Comics Spoilers follow for Marvel Legacy. Hear the first details of the next major step for the Marvel Universe! 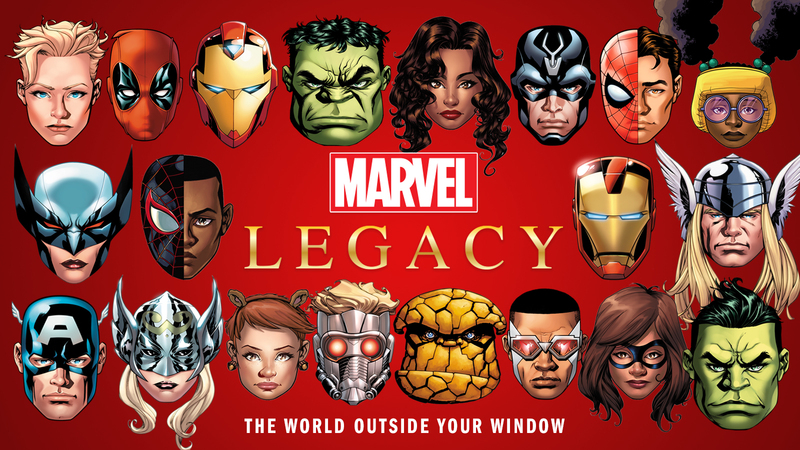 A new era of Marvel Comics kicks off in the fall with MARVEL LEGACY #1, a whopping 50-page one-shot stuffed with twists, surprises, mysteries and revelations, plus a special four-panel fold-out cover by Marvel Chief Creative Officer Joe Quesada. Superstar creators Jason Aaron and Esad Ribic reunite their THOR: GOD OF THUNDER pairing to set the stage for the next chapter of the Marvel Universe. Marvel Legacy initiative spreads out across the Marvel Universe, showcasing epic storylines hearkening back to the glory days of Marvel starring Odinson, Squirrel Girl, Spider-Man, the Avengers, America Chavez, Iron Man, Moon Knight, the Guardians of the Galaxy, Captain Marvel, Luke Cage, the X-Men, Captain America, Ms. Marvel, Deadpool, the Champions, Wolverine, Ironheart, Hulk, The Punisher, and so many more! But how do we define Marvel’s legacy? 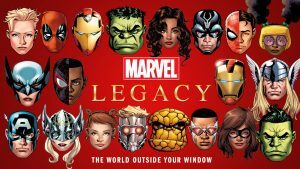 “Marvel’s legacy is exciting, dramatic heroic stories featuring human, relatable characters facing situations and struggles that find parallel in the lives of our readers—the world outside your window,” adds Brevoort. 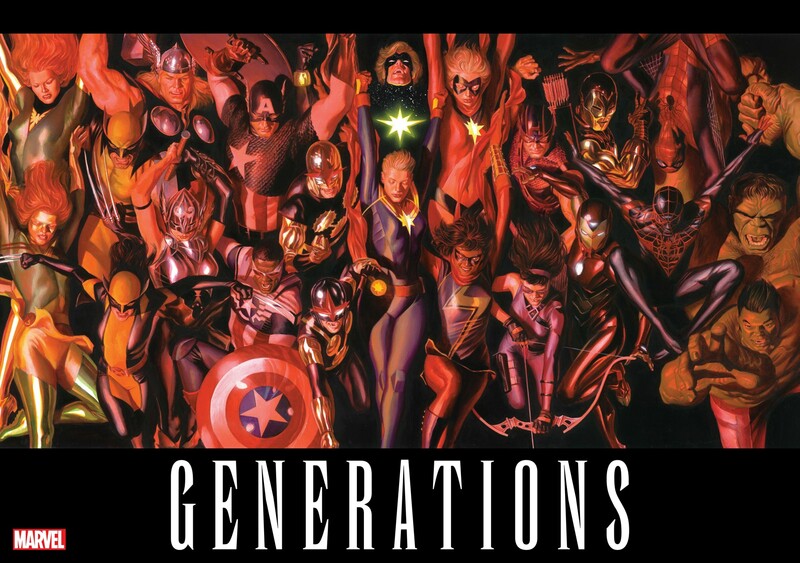 Beginning this fall, long-running Marvel Universe titles will revert to their classic legacy numbering, honoring and restoring their long history, as new and epic storylines launch under the Marvel Legacy banner. Featuring clean entry points for every series, titles resuming their original numbering will be clearly marked with special trade dress and cover treatments. And that’s just the beginning!